A young Kim Prince dreamed of being a rodeo queen. “I wanted that crown on my cowboy hat. It was my first dream — and one I never achieved,” she added with a laugh. It may be one of the only dreams Kim hasn’t conquered. 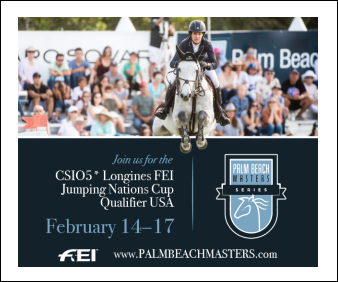 Throughout her career, the show jumping rider and trainer, who divides her time between Wellington, Florida, and Upperville, Virginia, has ridden in the world’s greatest venues, trained under the watchful eye of the country’s greatest riders, and provided insight through her work as an on-air analyst for the sport. And she’s accomplished it all through her own determination, hard work and love of the sport. Now, the 53-year-old is re-invigorating her brand. Growing up in Park City, Utah, Kim spent her winters on the ski hill and her summers riding western around her family’s ranching property. 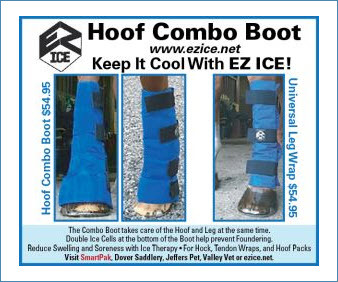 Major knee surgery sidelined Kim from the ski hill, so her parents bought her a horse that jumped. “It was total bribery to keep me happy,” she laughed. 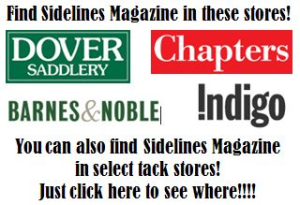 She spent the next few years working on her over-fences skills before stumbling across a magazine rack in California. At 16 years old, Kim moved to Virginia to start working with Katie, leaving her family and Utah behind. 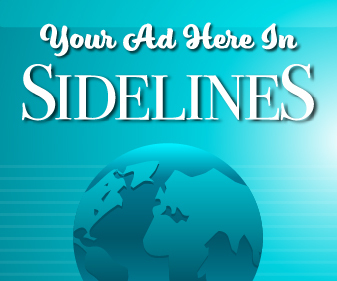 Although she did stints under the tutelage of John Madden and Mark Leone, Kim spent nearly 18 years working with Katie. Kim preparing one of her students for the show ring. And what a career it’s been. 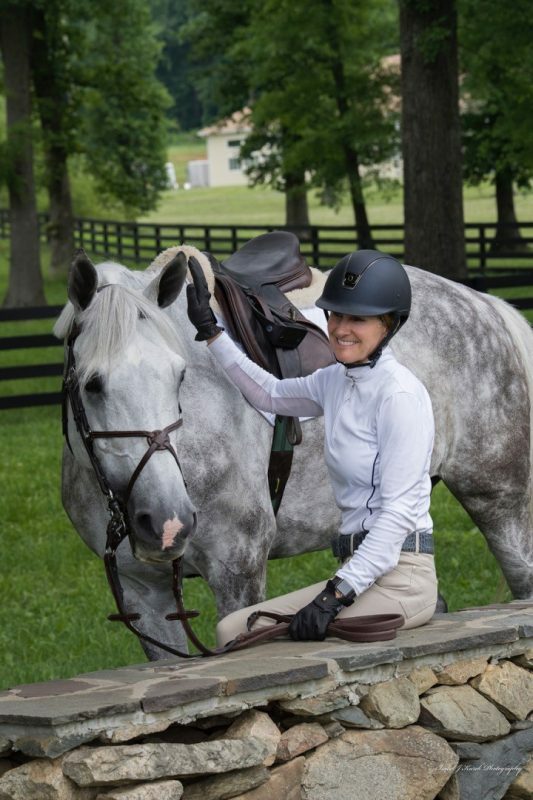 Since that fateful move to Virginia, Kim has ridden at all the major show jumping venues worldwide, including memorable Nations Cup performances at Aachen and Hickstead. 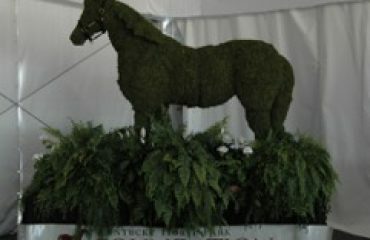 Twice she claimed the top prize in the American Gold Cup. 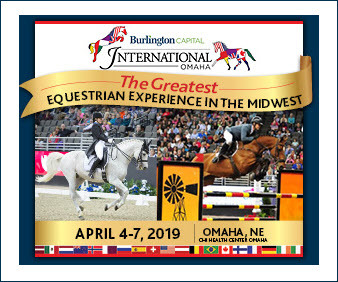 Recently, she worked with Frank and Monica McCourt at Rushy Marsh Farm, competing all over the world and riding the likes of RMF Zecilie and RMF Swinny Du Parc. Wherever she’s been, Kim made the most of it. When her chapter at Rushy Marsh Farm came to an end in 2017, Kim got down to business creating a barn where she could focus on the things that make her happiest. And she’s got a keen eye out for students who are just as determined as she is. Kim’s love for horses began when she was young and is still going strong today. Like Chloe Reid. 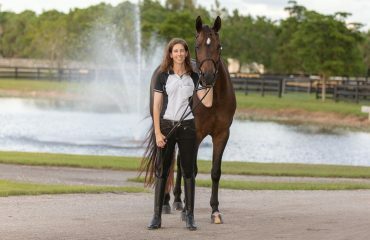 Chloe was riding ponies when she started working with Kim, and progressed all the way to international competition, competing as a member of the U.S. show jumping team as a 17-year-old. Now, Chloe has moved on to ride with Markus Beerbaum. Chloe isn’t the only grand prix rider listed on Kim’s resume. Alison Firestone Robitaille, Christine McCrea and Danielle Goldstein, among others, make up the impressive roster. 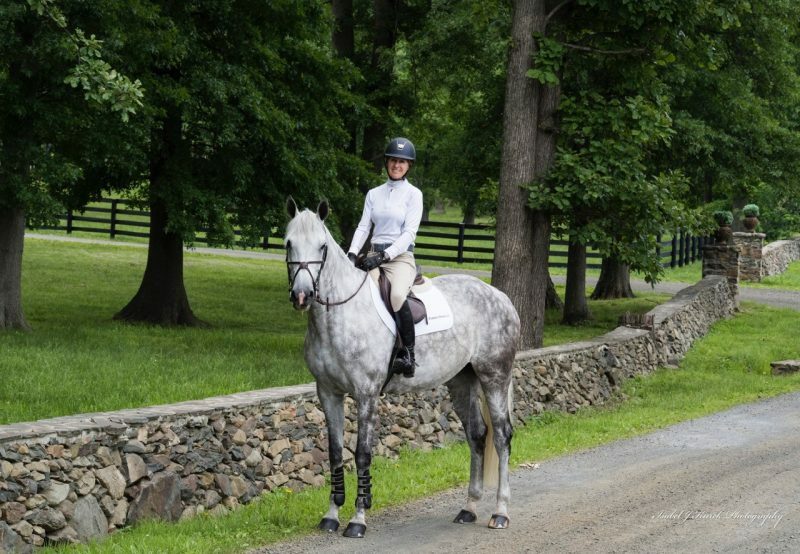 Operating out of Upperville, Virginia’s Belle Grey Farm, Kimberly Prince LLC is not the type of barn to spend all day at the equitation ring. 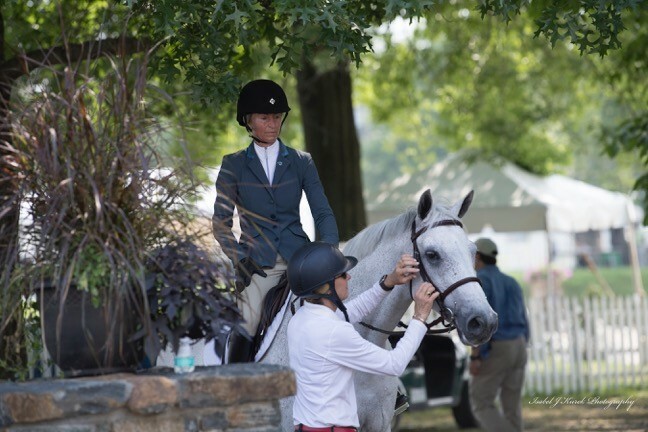 She loves to compete, but for Kim, the real enjoyment of the sport is guiding young riders upward through the show jumping divisions. Alongside her assistant, Lillibet Motion, Kim is developing a barn full of students looking to progress. 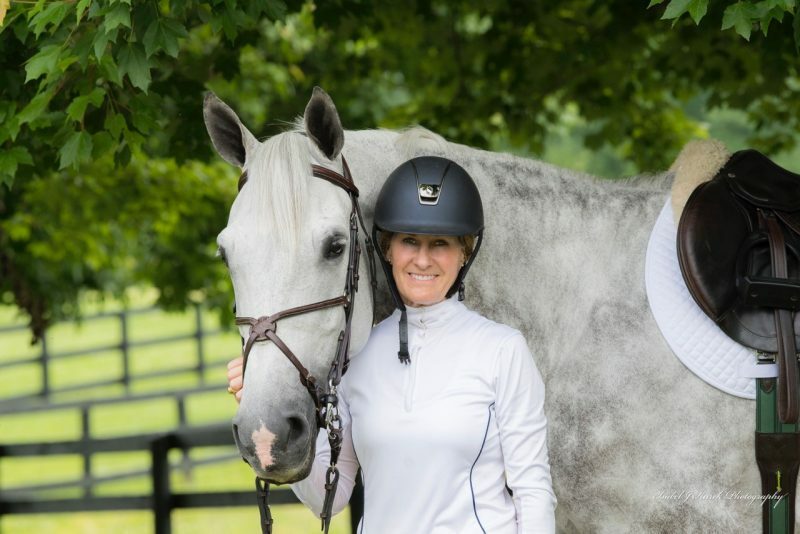 She aims to introduce her team of up-and-coming riders to the sport outside of North America, igniting passion with glimpses of European sport and top-notch venues like Spruce Meadows. Kim’s vision for her brand is broader than building a team of dedicated clients. 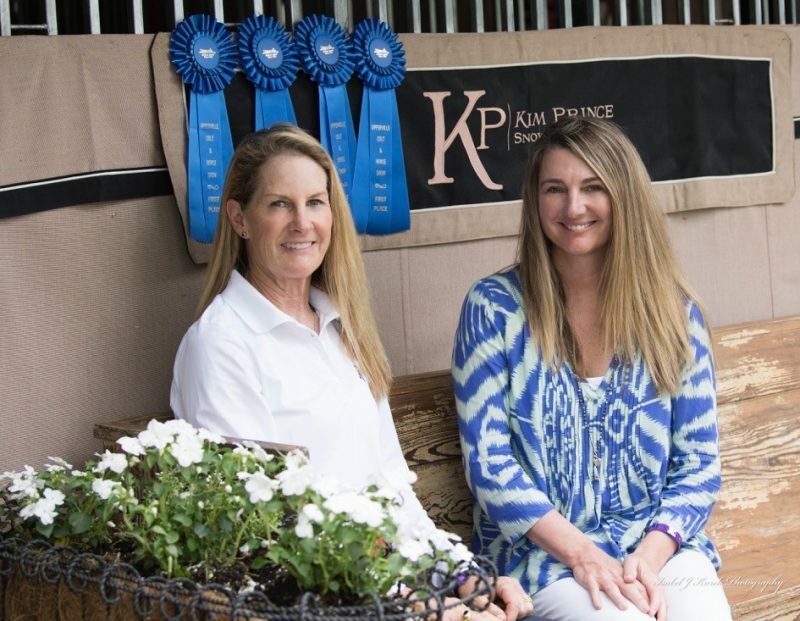 A constant competitor, Kim is always on the lookout for four-legged talent to add to her string of competition and sales horses. 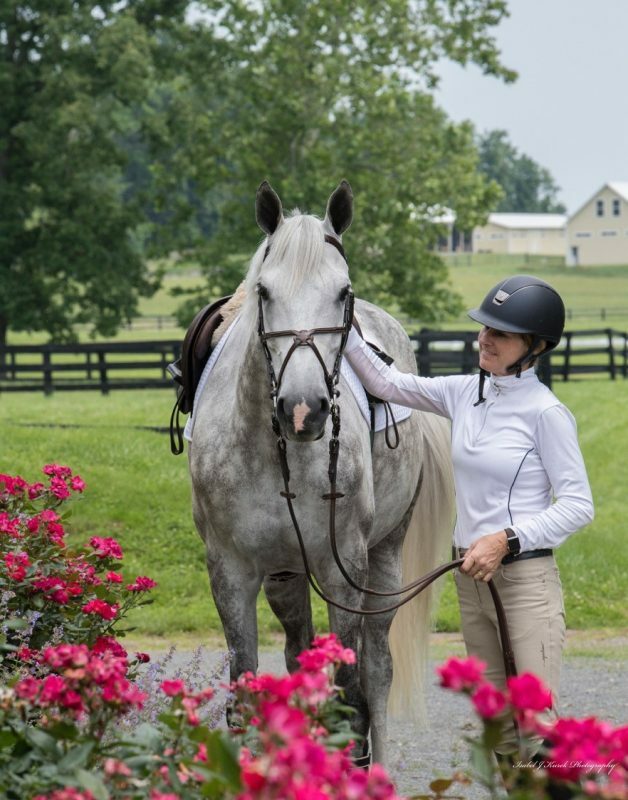 For Kim, show jumping and life are one and the same — not in the sense that she’s always around horses, although she is, but in the sense that the industry teaches lessons that transcend the time spent on the back of a horse. One of those most important lessons: learning to lose. It’s a lesson she’s passed on to her clients, as well as her daughter, Lydia Frey, a professional dog handler. Despite the challenges, Kim certainly made her dreams come true. She did it at 16 years old when she moved to Virginia to work with Katie, and she’s done it with every chapter of her career since. 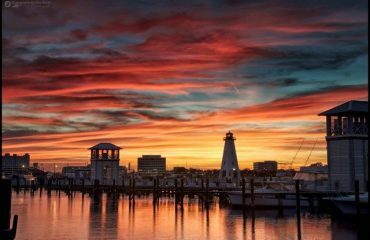 And she’s come to grips with never becoming rodeo queen, although she’s reigned in the show jumping arena, earning accolades from tournaments around the world.